We know the Rose Bowl is AMAZING, but the premier parade in downtown L.A. has always been during the Chinese New Year celebration. This Saturday, February 21st will mark the 116th annual festival, which culminates in an epic parade down Broadway and Hill St. “Epic” is no exaggeration here. 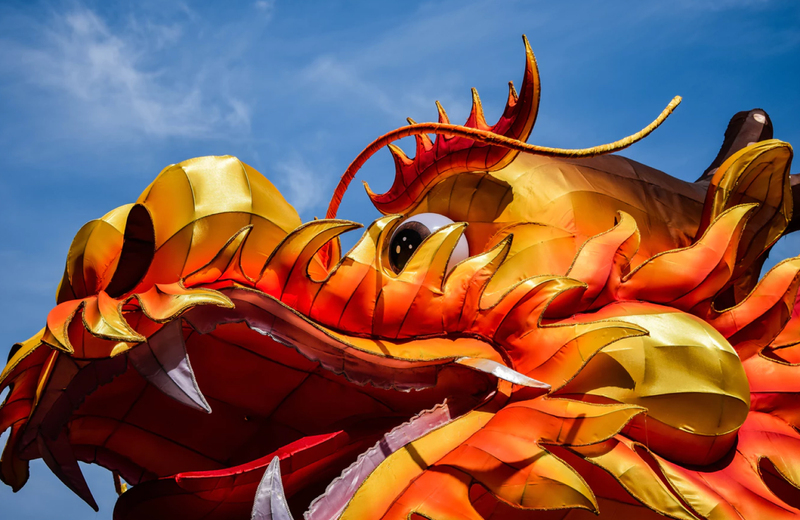 The Golden Dragon is the second largest parade in Southern California – so come for the food and stay for the Kung Fu (martial artists will be displaying their skills). The Golden Dragon Parade rings in the Chinese New Year and will welcome thousands of visitors from the L.A. Metro and beyond. So yes, parking will be virtually impossible. Think Uber. Is it the year of the ram or the year of the goat? Aren’t they kind of the same thing? Come join the debate! Either way, we love a parade.